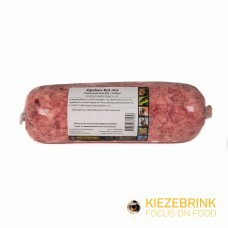 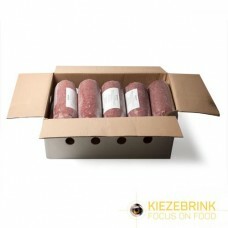 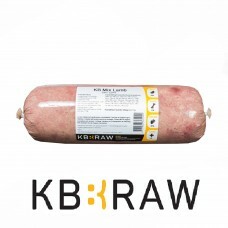 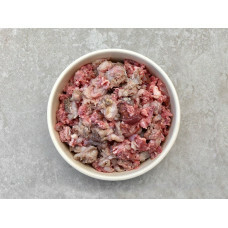 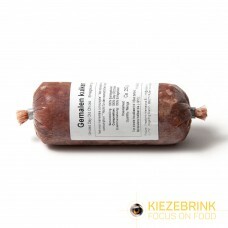 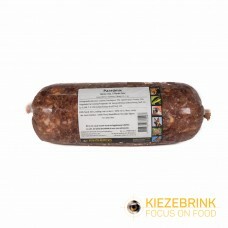 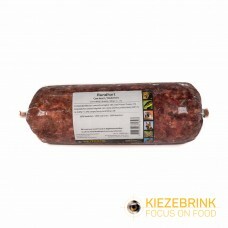 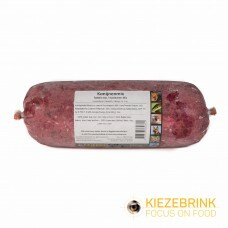 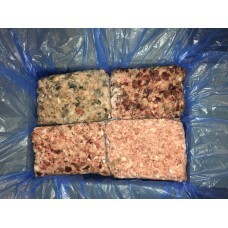 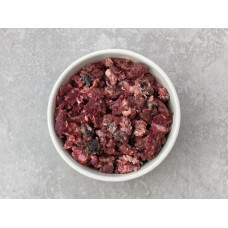 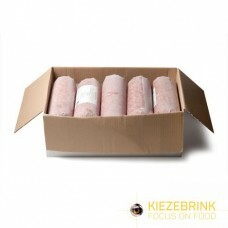 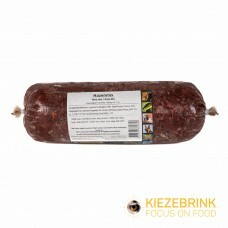 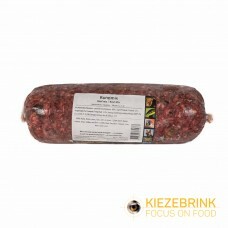 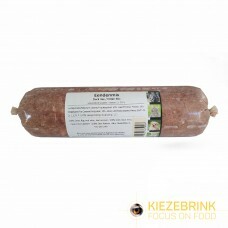 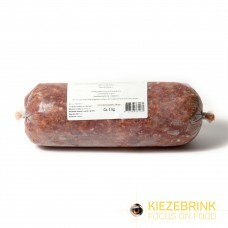 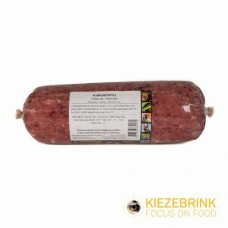 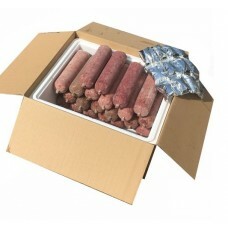 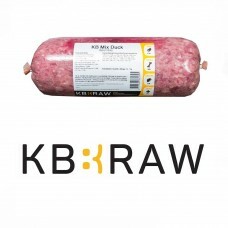 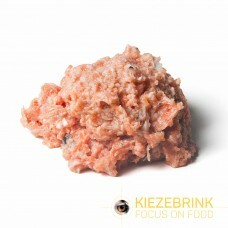 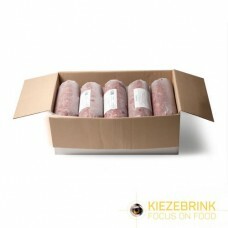 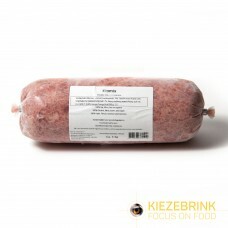 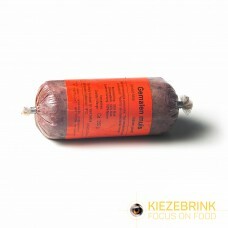 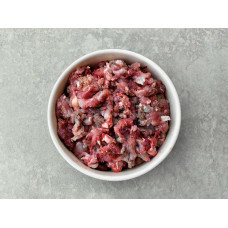 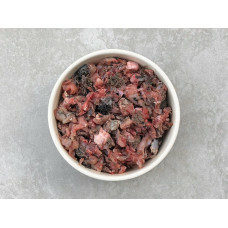 Kiezebrinks KB Raw range can offer a selection of frozen minced meat mixtures as raw cat food or for other carnivorous animals. 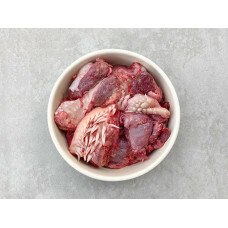 Feeding a Biologically Appropriate Raw Food (BARF) diet to these animals can provide them with all the essential vitamins, minerals and proteins that they require for an active and healthy life. 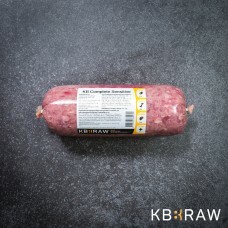 The majority of the ingredients in KB Raw products are surplus or by-products of the human food industry and therefore have undergone stringent veterinary control. 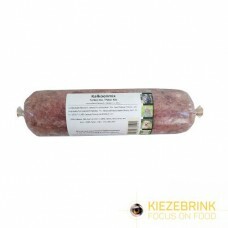 These products have not undergone any preparation other than mincing and don't contain any fillers, such as rice or cereals. 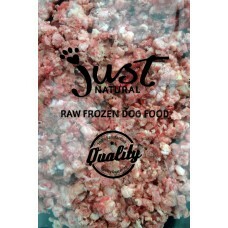 They are 100% natural, the way nature intended. 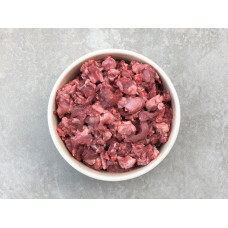 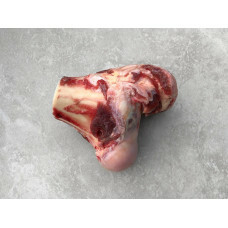 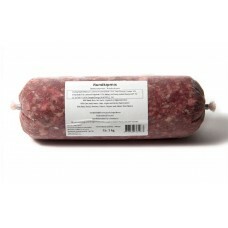 These minced meat mixtures contain roughly 10-30% bone, 10-30% organs and 60-80% meat.